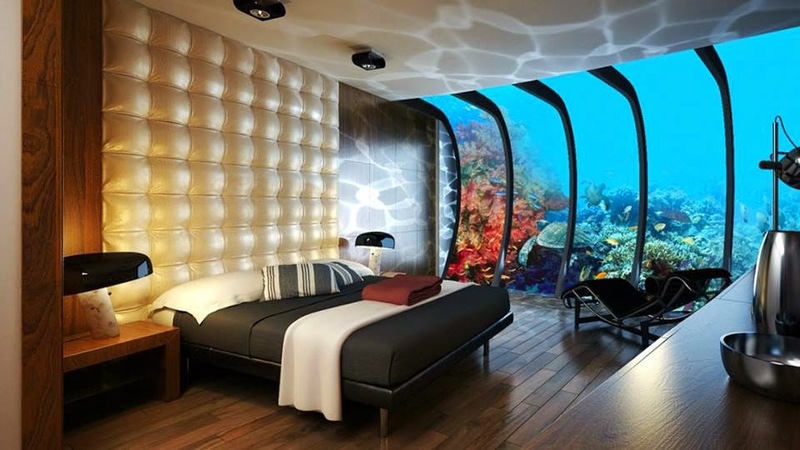 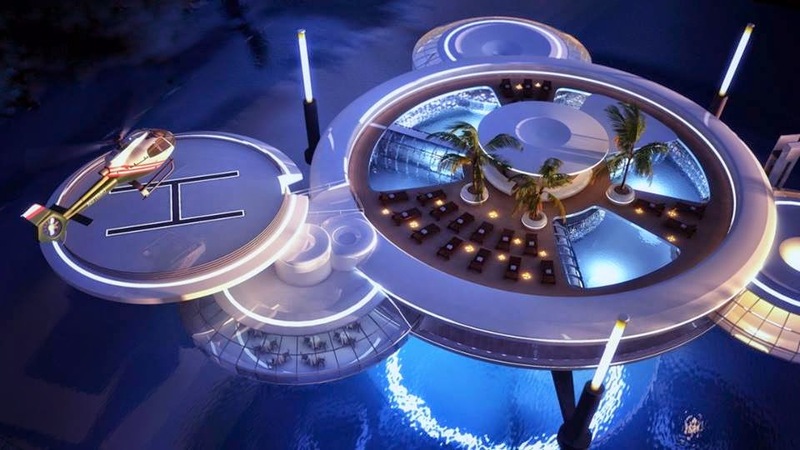 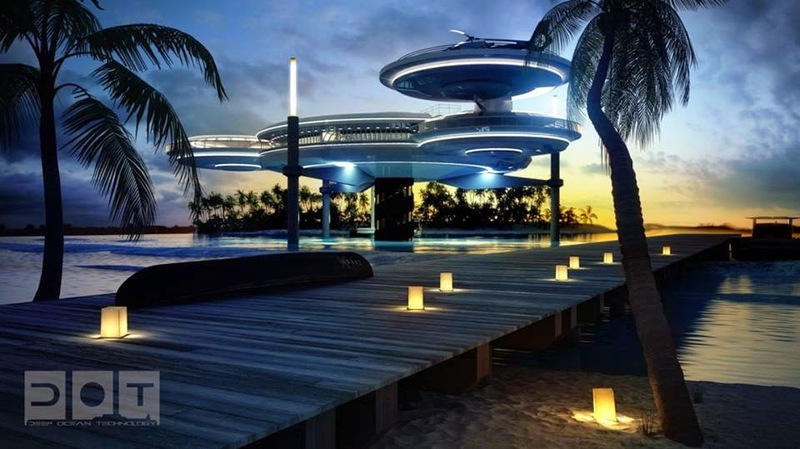 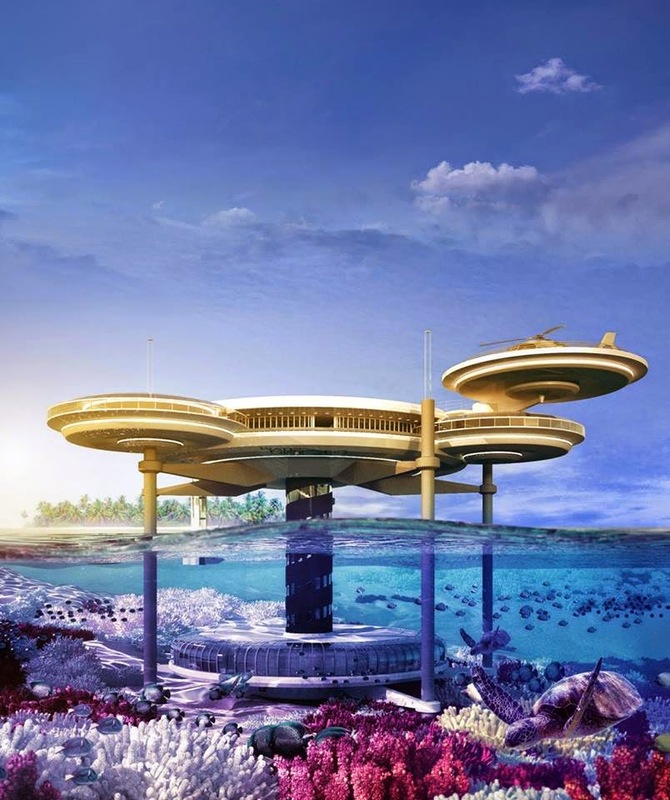 Water Discus Dubai's Underwater Hotel The Water Discus hotel in Dubai is intended to provide a luxury accommodation option for anyone who wants to settle down on the sea bed. 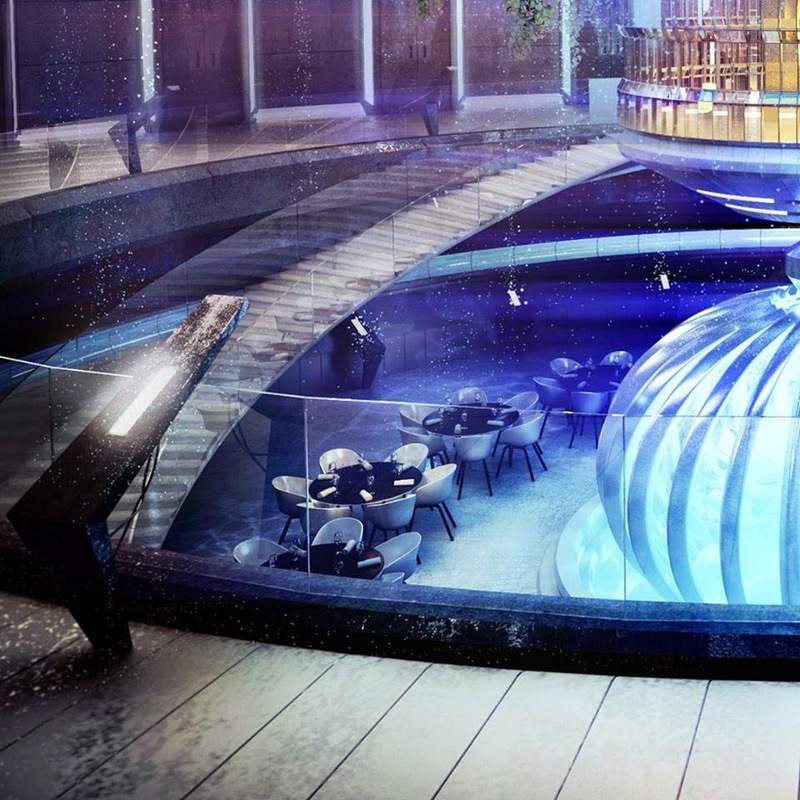 Designed by Deep Ocean Technology, its 21 suites will be housed in two main discs – one above water, one below – and facilities include a bar and a dive centre. 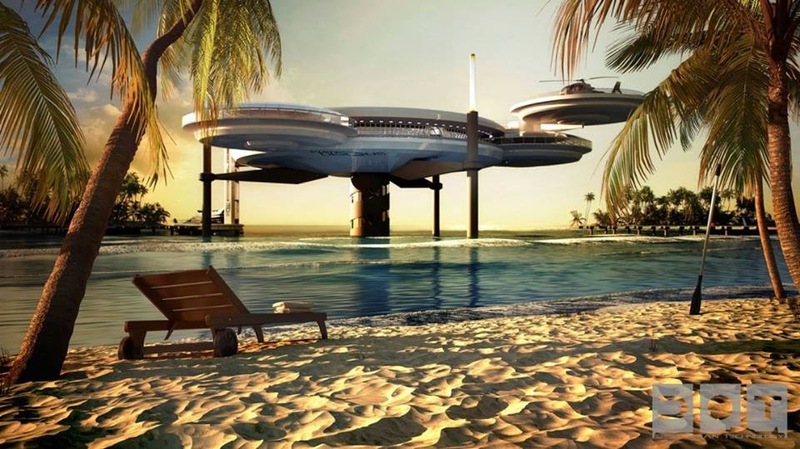 While the scale is new, the concept isn’t. 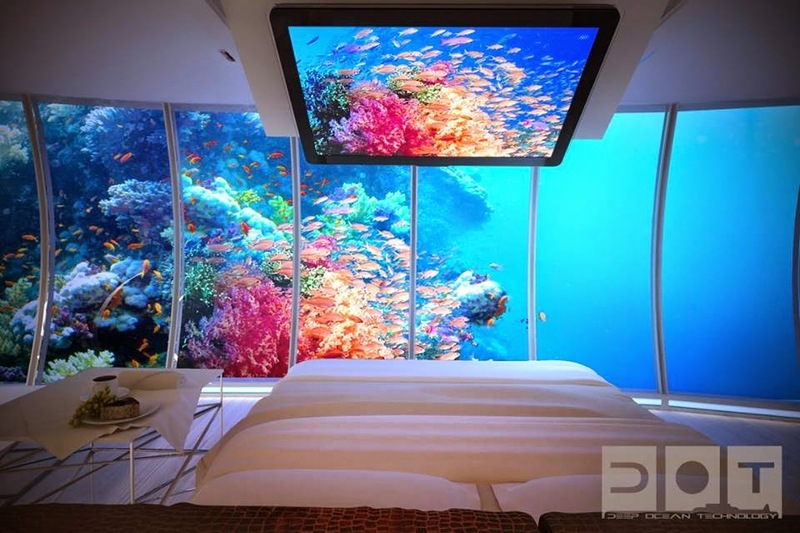 Copyright © 2005 Interior Design and TuneArtWorks - TuneArtWorks.